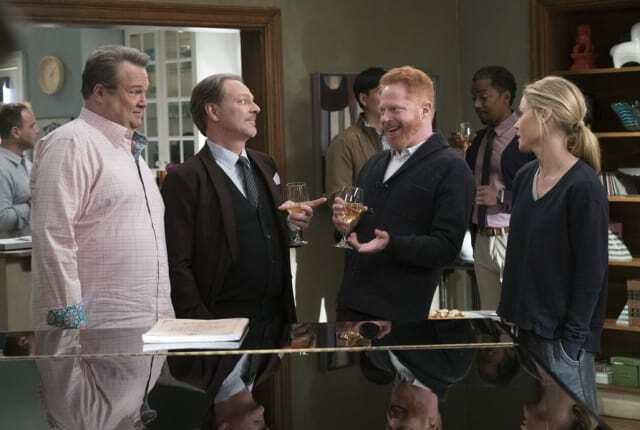 Watch Modern Family Season 9 Episode 14 online via TV Fanatic with over 1 options to watch the Modern Family S9E14 full episode. Affiliates with free and paid streaming include Amazon. On Modern Family Season 9 Episode 14, Jay misunderstands when he overhears Gloria talking about spanking, and Cam is tired of getting "the look of pity."